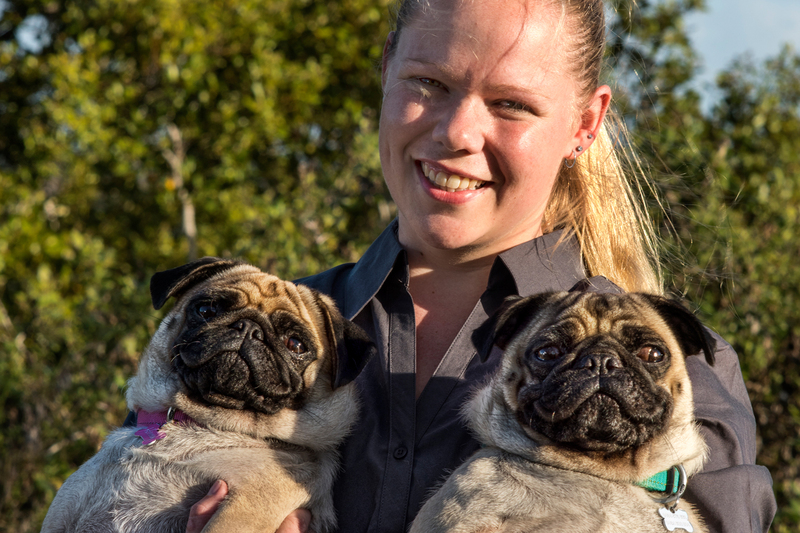 Emma has been with AHT Vets since July 2014 and brings 8 years’ experience within the animal industry. Emma has completed her Certificate IV in Veterinary Nursing and is currently studying a Veterinary Nursing Diploma in General Practice. Emma has a large family of very well loved fur-babies which include Wilbur the Great Dane, Honey & Hodor the Pugs, Diesel the Rotti x, Kandi the Maltese and 2 cats Tigger & Kahlua. In her spare time Emma loves competing in Triathlons, Netball and taking the 5 dogs to the beach and enjoys helping owners and their pets with a keen interest in animal welfare.